Microsoft Hyper-V Server 2012 R2 is a free hypervisor from Microsoft that delivers all the functionality of its “big brother” Windows Server 2012 R2 Hyper-V. The difference? It’s free (the difference is the way you license the virtual machines on the host) and it comes in the Core version. The Core version has a lot of advantages such as a smaller (attack) footprint, less patching and less resources needed but the downside is that it doesn’t have a GUI which means you need to administer your Hyper-V server remotely or through PowerShell. And one of the things you can’t do through PowerShell is having a virtual machine connection to your freshly created virtual machine. Microsoft offers Remote Server Administration Tools (RSAT) for this but the downside is that you need Windows 8.1 to be able to run them. 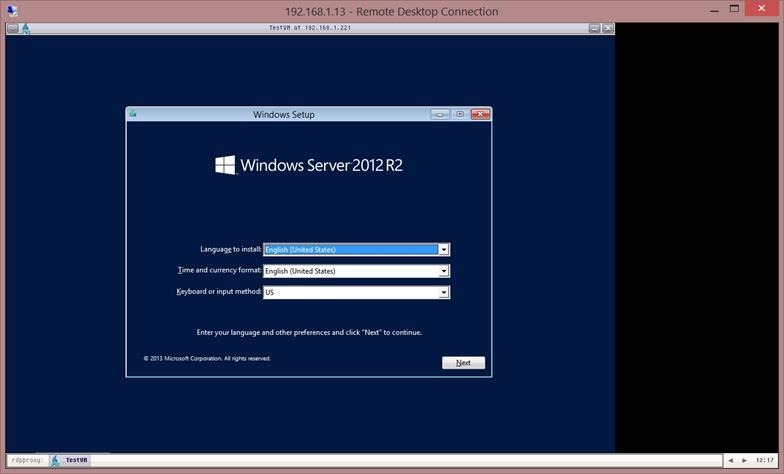 So what if you still have Windows 7 or even Windows XP and still want to see a VM running while it is installing? What if you want to run this solution in a developer environment but your developers are running Linux. Or simply, what if you are running whatever operating system on whatever device that is NOT Windows 8.1? The solution? Allow me to introduce the newest free appliance from Veeam Labs! 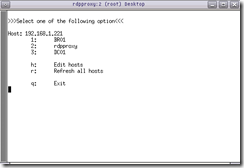 This free appliance gives you a virtual machine (CentOS based) that will act as an RDP (Remote Desktop Protocol) Proxy to any Virtual Machine running on your Hyper-V server. Even when that virtual machine has no network connection or not even an Operating System running on it. It will act as a console to your Virtual Machine. The solution is easy to use and is very handy for your home lab environment. 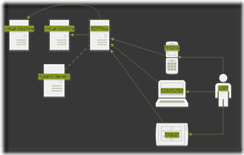 You can connect to any of your Virtual Machines regardless of their state as long as you are working on a device that has a standard RDP connection. Your boss calls you because there is an issue with a virtual server but you don’t have your work laptop with you? 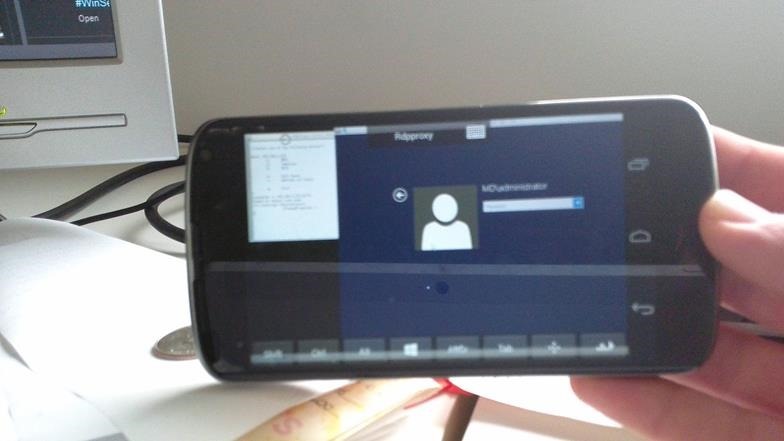 With this solution any device can give you access to the virtual machine console. You are a Service Provider that want to offer a virtual machine connection to your end-users? No problem. Below you can find a small diagram of the architecture. You need to deploy the solution to your Hyper-V host by recovering it with Veeam Backup & Replication. If you don’t own Veeam Backup & Replication you can download and use the free edition + the R2 update. 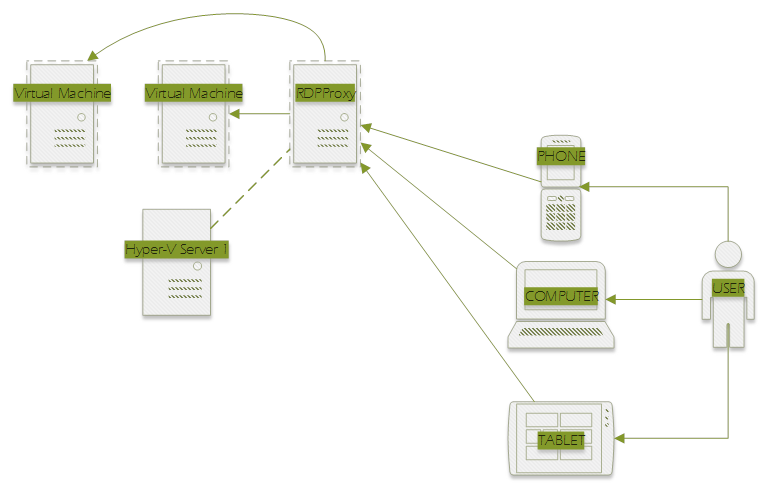 In the diagram we recovered the solution to Hyper-V Server 1. From the moment it runs on a Hyper-V host, you can configure it to view the virtual machines running on Hyper-V Server 1 but also for ANY other Hyper-V server running in your environment. 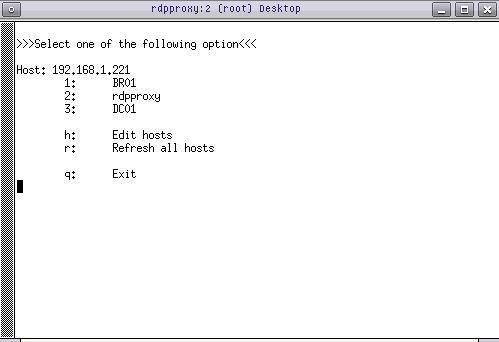 Because it uses standard RDP, you can easily use any device with an RDP connection to view your virtual machines. 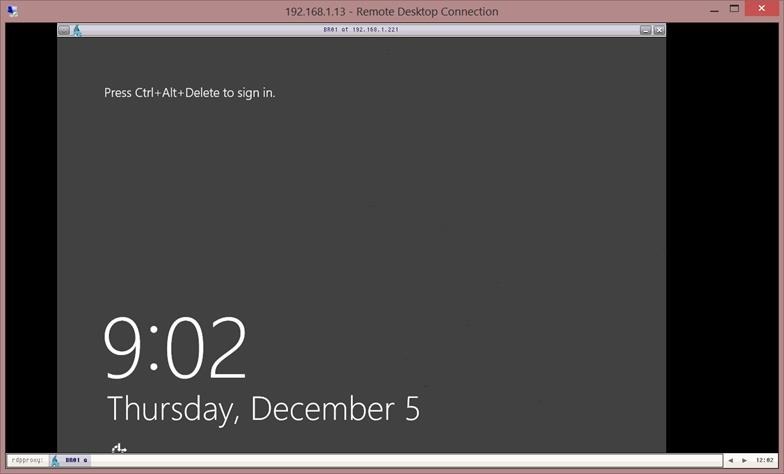 The first time that you login you will be requested to add a Hyper-V host. 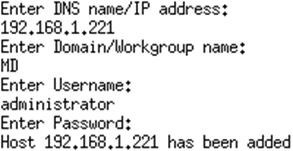 Just add the DNS name or IP address, domain or workgroup name, username and password for the Hyper-V server and you are done. If you are not able to run the latest RSAT tools from Microsoft or you want to make sure that you can view your virtual machines from everywhere, from every device, then this solution is something you need. It’s simple to configure, easy to use and completely free! Download the documentation and the solution now! Our appliance uses a modified version of FreeRDP and we apologize for not making this clear in the post! We also would like to thank Ben Armstrong for his post here: http://blogs.msdn.com/b/virtual_pc_guy/archive/2013/12/18/veeam-rdp-virtual-appliance-for-remote-management-of-hyper-v.aspx. He gives a good overview on how to change the passwords after deploying the solution. As we said, this is originally meant for testing out in a lab environment but it never hurts to change the standard password as soon as possible. Please feel free to keep this feedback coming, we appreciate it a lot!